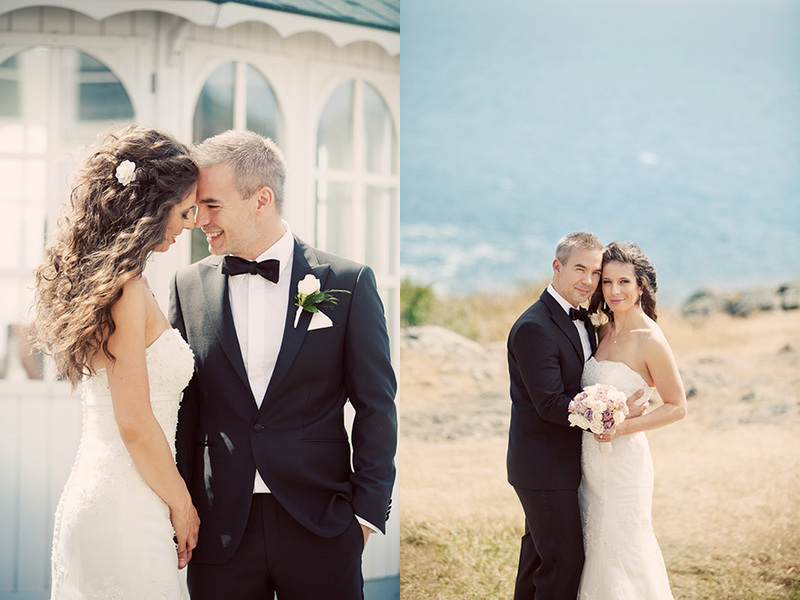 Mölle in Skåne is a paradise for a wedding photographer. With white and pale colors on the houses and with a magnificent view from Grand Hotel Mölle over the harbour it's one of the prettiest places I know in Sweden. 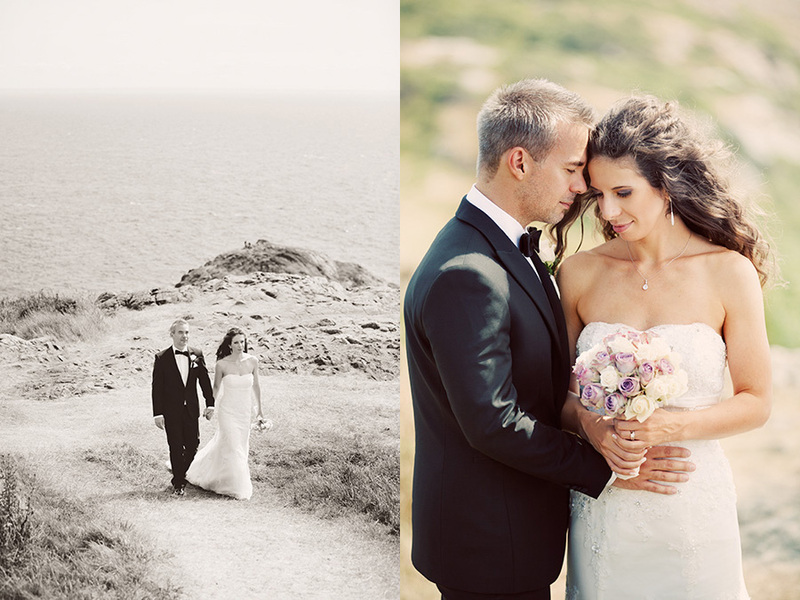 Here are some portrait photos from Sandra and Stefan's wedding day that we photographed mostly at the light house Kullens fyr! Sandra and Stefan, it was a lovely day with you. Xoxo.